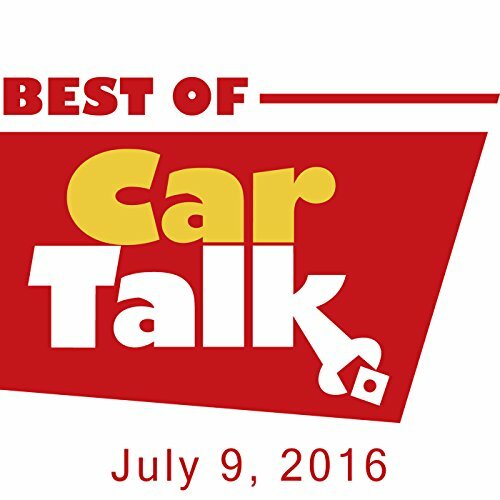 This week on The Best of Car Talk, did Christy destroy her dad's car 15 years ago by putting black tape over a flashing temperature light - and then continuing to drive? And is Dad ready to forgive and forget? It's one of our all-time favorite auto-familial disputes.